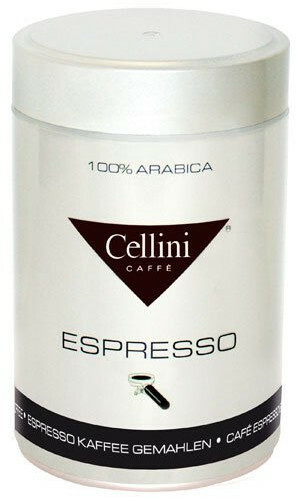 Espresso by Cellini combines a high standard of quality with proven coffee tradition. Perfection down to the last detail. 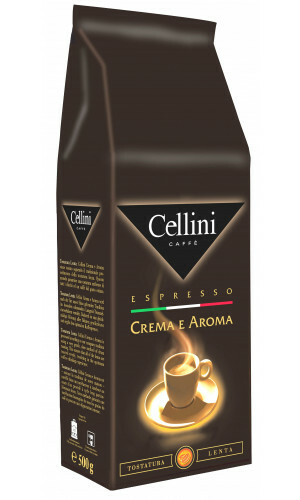 That is the motto of Cellini Coffee. Coffee lovers will find the right product for every method of preparation, whether latte macchiato, cappuccino, caffe creme or espresso. The high level of quality and the incomparable aroma are equally popular among coffee connoisseurs and catering. 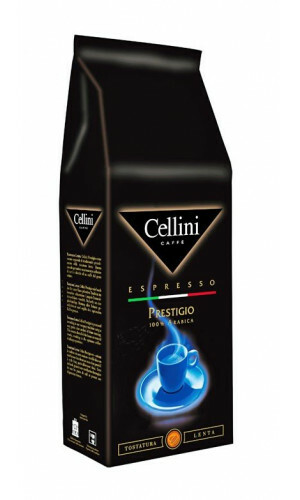 Cellini Prestigio 100% Arabica is a composition of exquisite Arabica coffee from Central and South America. These fine blends guarantee pure espresso joy for all lovers of a fine, mild coffee aroma. Caffe Crema Forte is a strong blend of the best Arabica and Robusta beans, which is characterized by a flavorful and aromatic taste. 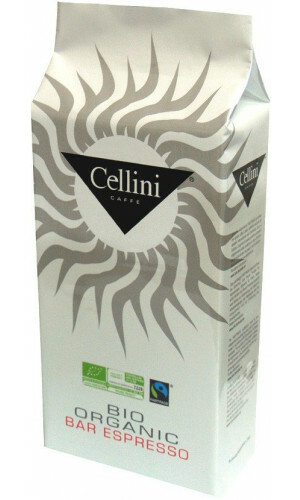 Cellini Organic Bar Espresso is characterized by its mild and flavorful taste. 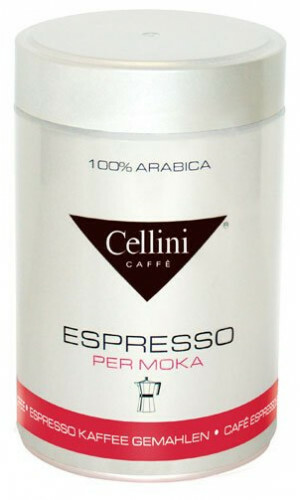 This espresso is a well-balanced composition made of 100% Arabica beans.